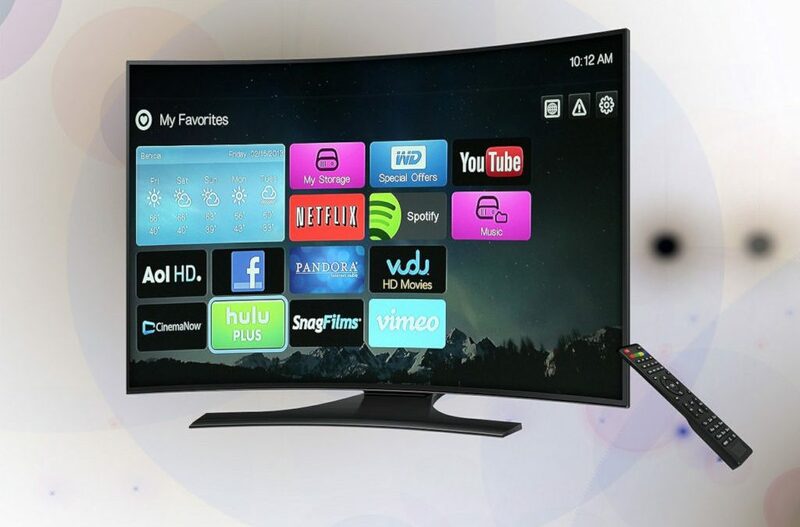 When was the last time you cleaned your computer monitor or flat screen TV (or even a curved TV screen)? We think you’ll be amazed at the junk that accumulates on your screen surface. 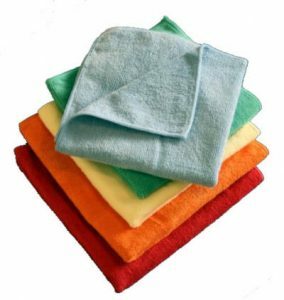 Microfiber cloths are great cleaning cloths! But you don’t need to buy expensive cleaning solutions – a simple solution of 2/3 water and 1/3 distilled white vinegar will clean the monitor or tv screen well. turn OFF the monitor and unplug it – wait 20 minutes or so to cool off. Repeat if you need to get stubborn spots (flies can leave the odd spot that is tough to remove. Check your manufacturer’s recommendations first – if you have an anti-glare coating, there may be special instructions that you need to use so as to NOT damage the coating. Vinegar solution must be made with distilled vinegar – malt or cider vinegar will simply NOT do! If you see drips headed for the bottom of the screen, head them off before they go inside the case at the bottom of the screen! Stubborn marks and smears just need a repeat clean – maybe two. Do NOT use hard pressure – but instead just repeat the cleaning process. Wait 20-30 minutes (or more) after cleaning before thinking of turning back on the power to your TV/monitor – water + electronics do not mix well! This is a guide only – the consequences are on you – if in doubt, get a professional to do the work for you. If you absolutely MUST have a screen cleaning kit – there are a number found on Amazon – although we think they are over-priced for what they do.